What is the Ship Repair Association of Hawaii? Organized in 2002, the Ship Repair Association of Hawaii is a nonprofit voluntary trade association, dedicated to growing Hawaii’s ship repair industry through a unified public/private partnership by providing cost effective, high quality services to all commercial and government customers.  Due to the uniqueness of Hawaii’s Economy, our industrial base, labor markets and intellectual expertise are critical to the State’s economic health and growth. See how the Ship Repair industry is vital to this balance.